HostMe announced today the complete product launch of a modern, customizable front-of-house system that is already revolutionizing the way restaurants do business. 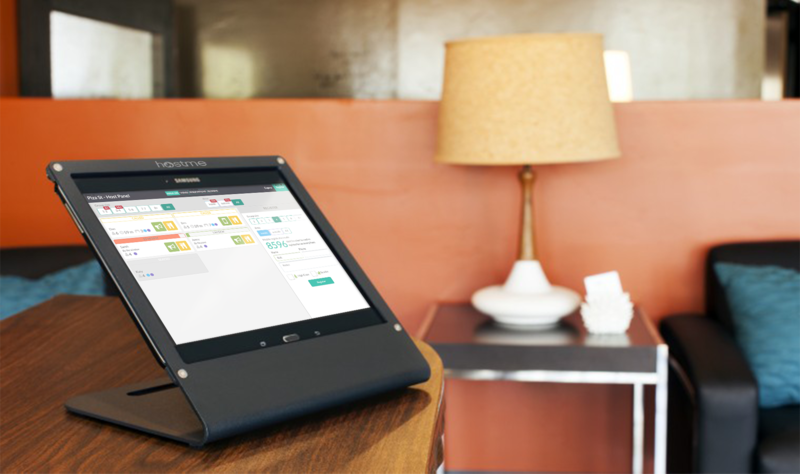 Restaurant services vendor HostMe, LLC announced today the complete product launch of HostMe, a modern, customizable front-of-house system that is already revolutionizing the way restaurants do business. The package is powered by the HostMe app, which combines reservation, wait list, and loyalty program management into one easy-to-use product. An open-platform service allows for API integration, meaning owners and operators can easily merge HostMe’s features with existing corporate applications. Complete, Integrated packageThe package is powered by the HostMe app, which combines reservation, wait list, and loyalty program management into one easy-to-use product. 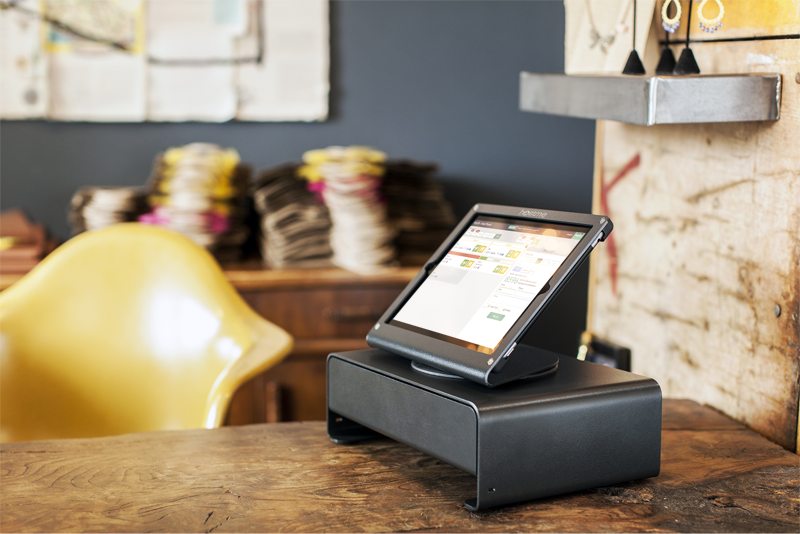 Modern, Customizable Front-of-House systemHostMe is a modern, customizable front-of-house system that is already revolutionizing the way restaurants do business.